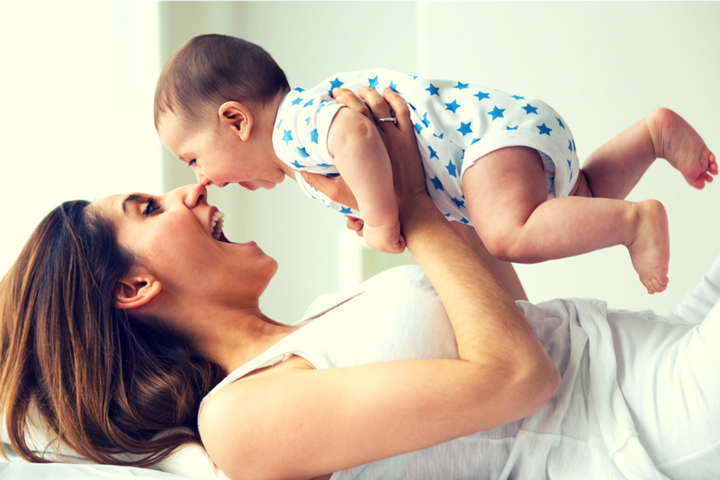 Nine months of carrying, caring for and giving birth to your beautiful baby, can leave many women with a weakness or imbalance in their tummy & pelvic floor muscles. This imbalance can impact daily activities such as lifting your baby from the cot or loading the pram, or it may show in other ways such as an increased risk of incontinence, pelvic organ prolapse or pelvic and back pain. The good news however is that it is never too late to do something about it! A 1:1 physiotherapy assessment in your own home at a time to fit around naps and feeds. We will look at breathing, posture, alignment and how you move your body as well as an in depth assessment of the abdomen, checking any tummy gap and how well you are using your deep core muscles. When can I have a 1:1 ? Your body will go through a huge amount of healing by itself in the first few weeks after giving birth. For that reason we recommend waiting around 6 weeks before booking. But once postnatal, always postnatal, so even if your baby is is all grown up now, if you continue to experience discomfort or difficultly with deep core and pelvic floor, you can still benefit from a 1:1 assessment. Many women like to book a block of sessions to gradually progress the exercises and goals together. However once you have regained your deep core control you are more than welcome to join us at one of our Mother and Baby exercise classes.